Quick PayPal iTunes users! PayPal is at it again. 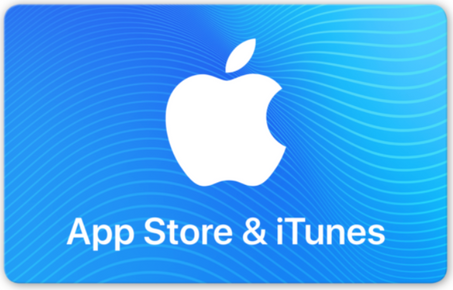 Now PayPal is Giving 15% discount on iTunes gift cards The company has activated its popular iTunes gift card discount via its Digital Gifts outlet on eBay. While supplies last, you can snag a $50 iTunes gift card for just $42.50—a solid savings of 15%. The gift cards are digital, delivered via email, so there’s no waiting around for a physical card to ship. Simply visit PayPal’s eBay store, purchase the ‘15% Discount on iTunes gift card’, and you should receive a redeemable promo code in your email inbox within minutes. You can also check the apple’s 10$ MOVIE DEAL where you can get the movies within 10$ all your favourite movies in a very big discount by Apple iTunes.